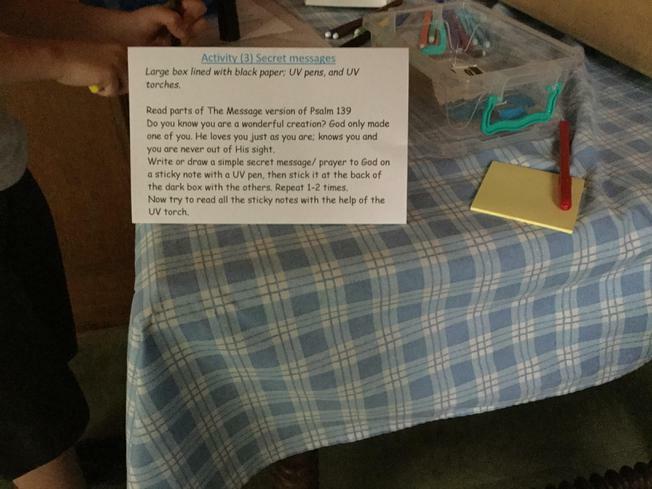 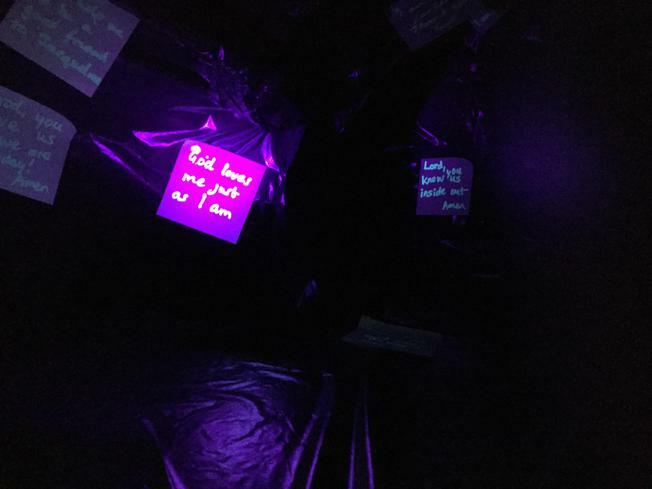 For the past two years our schools have taken part in a global Church event known as 'Prayer Stations'. 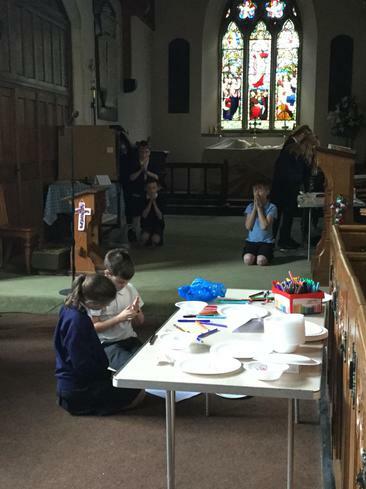 Members of the Church run a series of small activities centred around a prayer theme for the pupils to participate in. 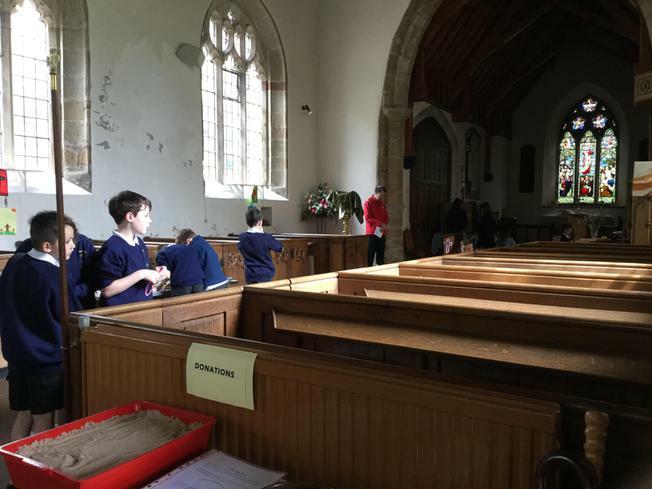 At the end of each activity, there is a 30 second quiet reflection moment where pupils can pray, or think about the meaning and impact of the activity they have just done. 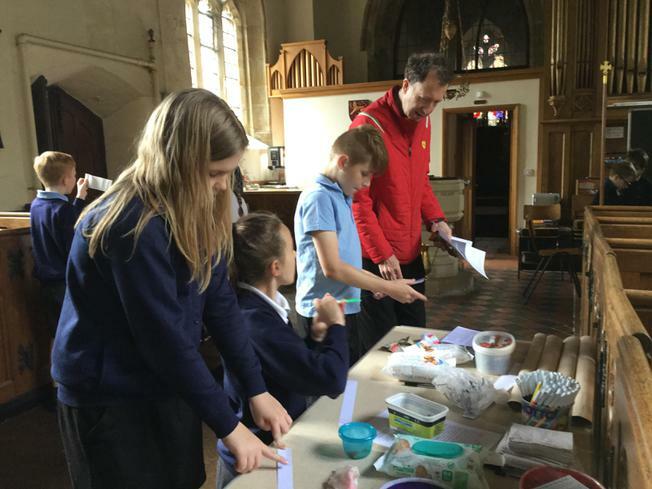 This year we were invitied, by Reverend Norman, to take part in the ‘Global wave of prayer.’ This is a special time of year between Ascension and Pentecost which encourages people from all around the world to join in and pray together. 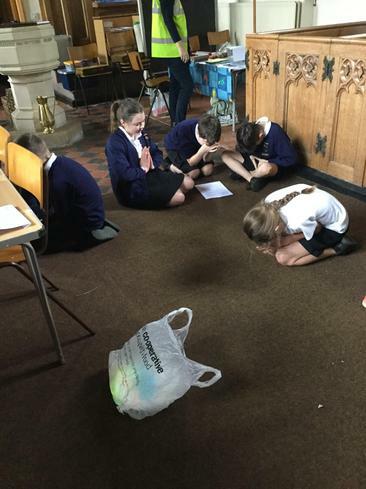 At St Helen’s and All Saints, the children rotated around prayer stations based on ‘Ichthus’ the Greek word meaning fish. 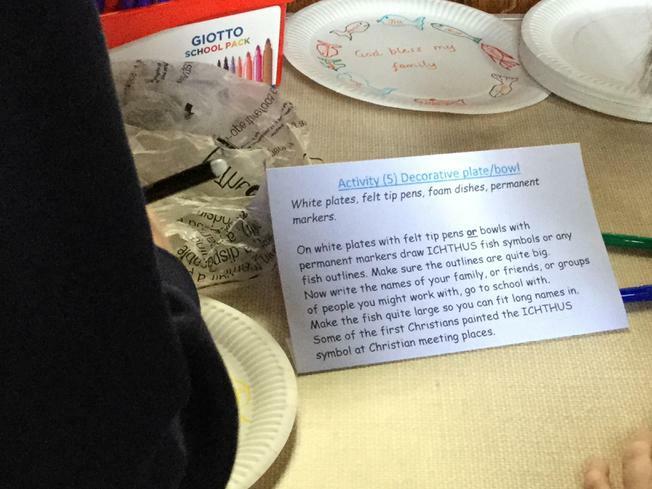 The Greek spelling translates to Jesus Christ, God’s Son, Saviour. 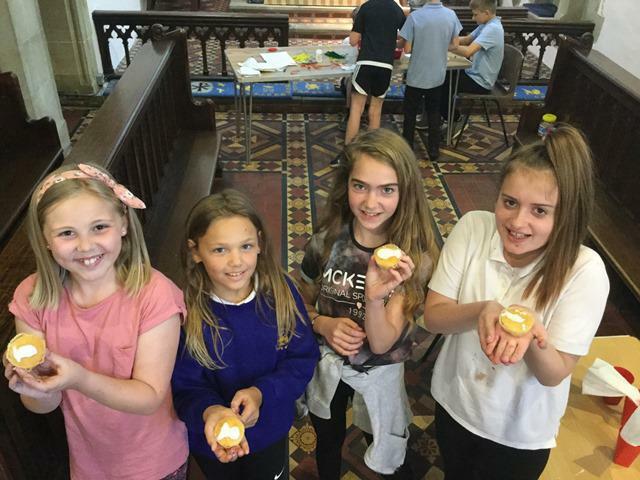 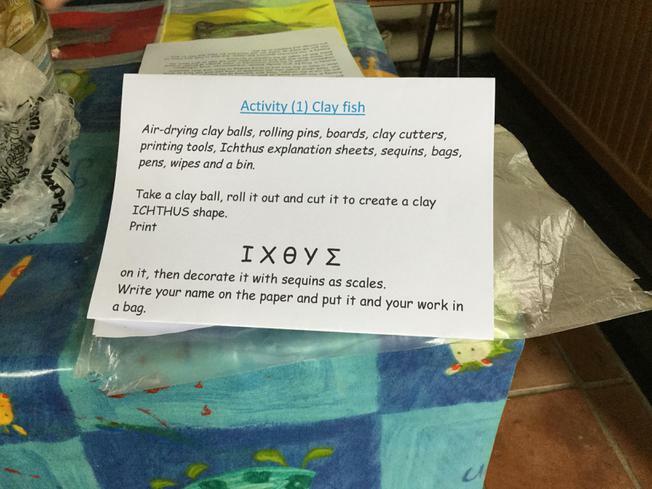 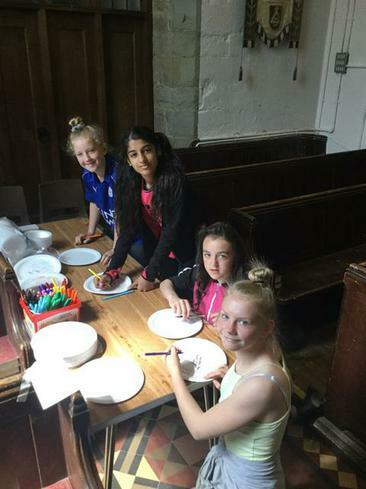 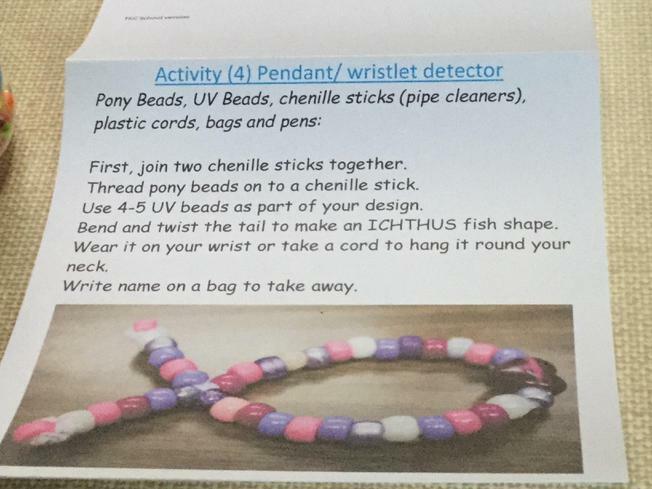 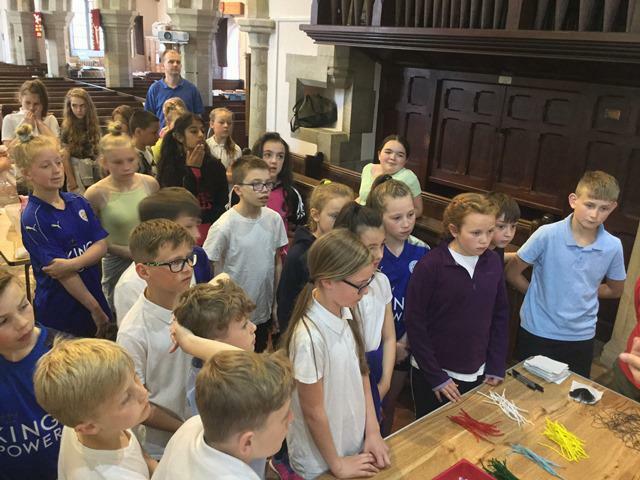 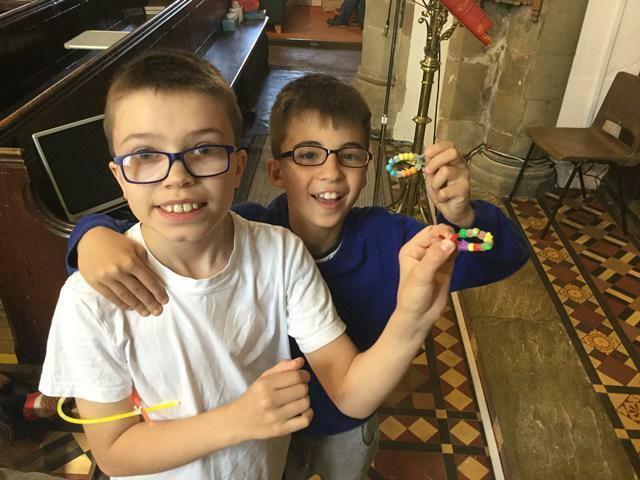 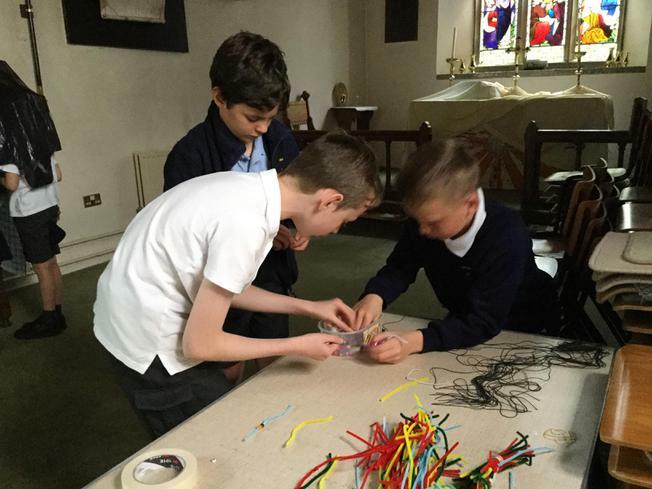 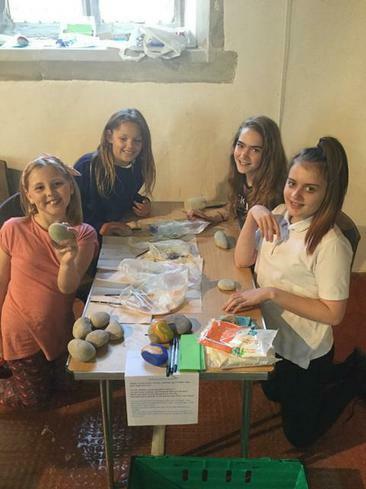 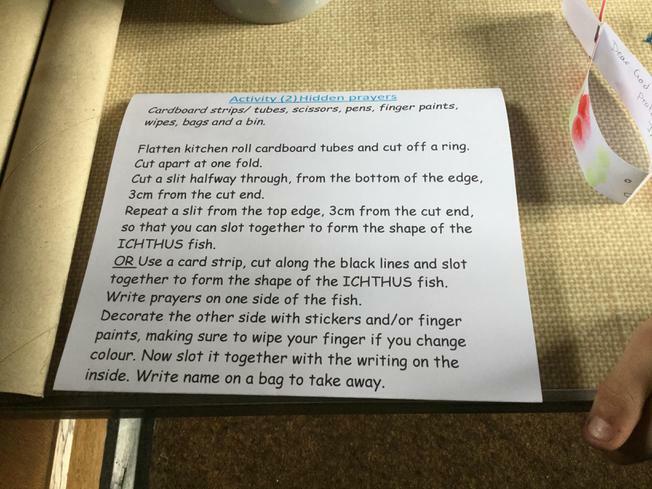 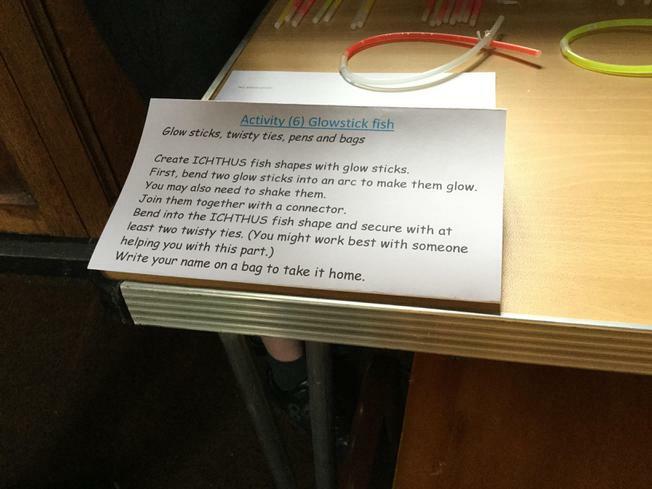 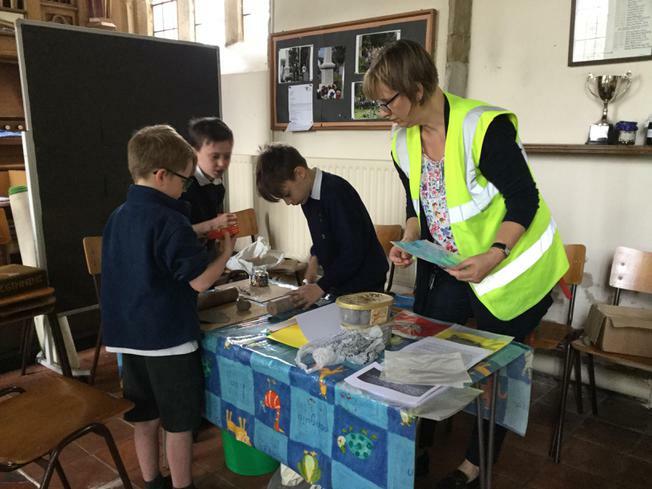 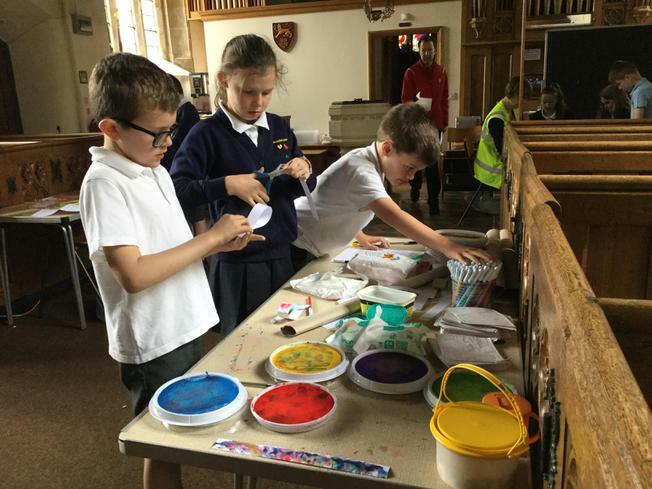 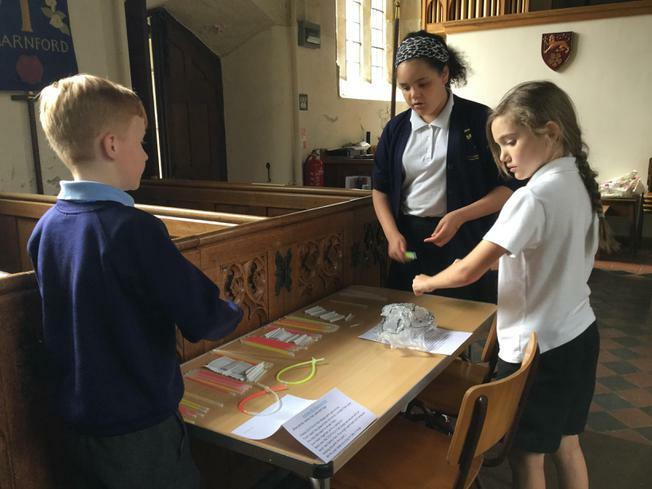 At each prayer station the children carried out a different activity: writing prayers with secret messages, making clay fish, making glow fish, making prayer bracelets and creating prayer fish. 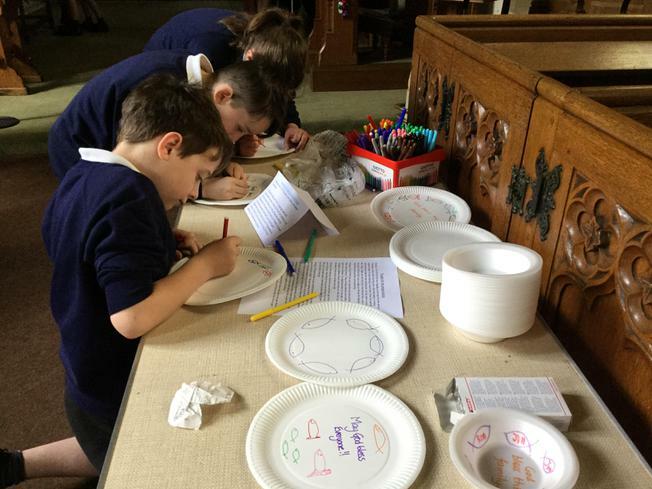 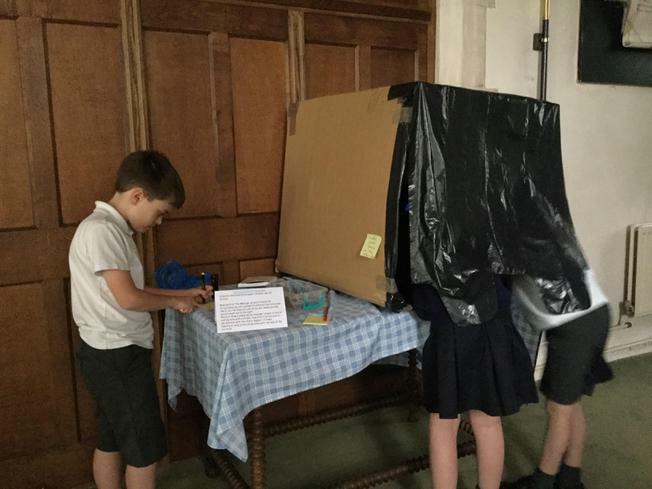 At each prayer station the children had an opportunity to reflect and pray on a particular aspect. 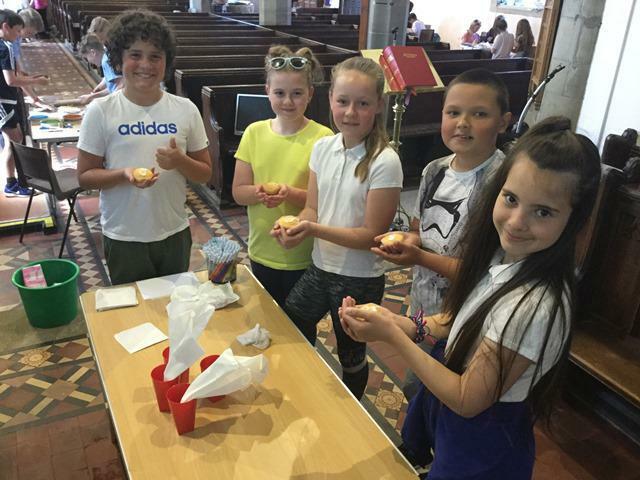 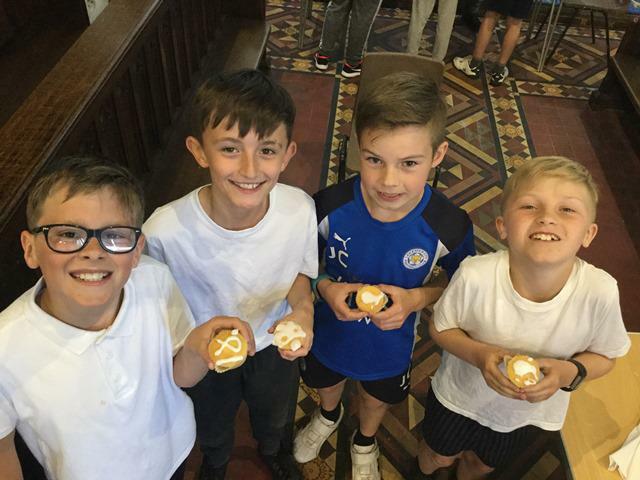 It was lovely to be part of such an important global event and the children thoroughly enjoyed it; we thank the Church members for giving us this opportunity to play a part.